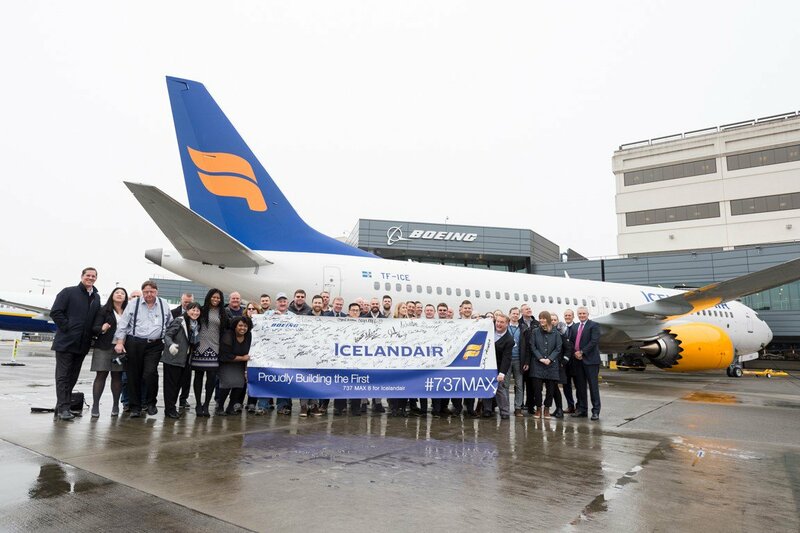 This week Icelandair celebrated the delivery of the airline's first 737 MAX aeroplane the carrier has ordered to renew its fleet and enhance its trans-Atlantic operations. 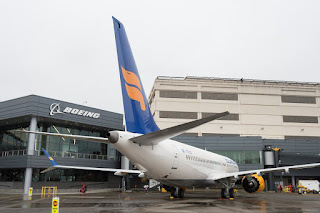 The friendly Icelandic airline has chosen the MAX 737's to join its fleet of Boeing 757 and 767 jets in serving destinations throughout North America and Europe. Icelandair placed an order for 16 737 MAXs back in 2013, including the MAX 8 and larger MAX 9 models. Both aeroplanes are said to offer exceptional performance with lower seat-mile costs and more range (up to 3,515 nautical miles or 6,510 kilometers) to open new routes profitably. "The arrival of the new aircraft represents a milestone, the start of the renewal of our fleet which is an exciting undertaking for Icelandair," says Björgólfur Jóhannsson, President and CEO Icelandair. "The MAX will be an excellent addition to our fleet of Boeing 757's and 767's and increase both flexibility and capacity for the growth of our network, through added frequencies and new destinations." The 737 MAX family is powered by CFM International LEAP-1B engines and includes design updates such as Boeing's Advanced Technology winglet that will result in less drag and further optimize the 737 MAX performance, especially on longer-range missions. Together, these improvements reduce fuel use and CO2 emissions by at least 14 percent compared to today's Next-Generation 737s – and by 20 percent more than the single-aisle aeroplanes they replace. 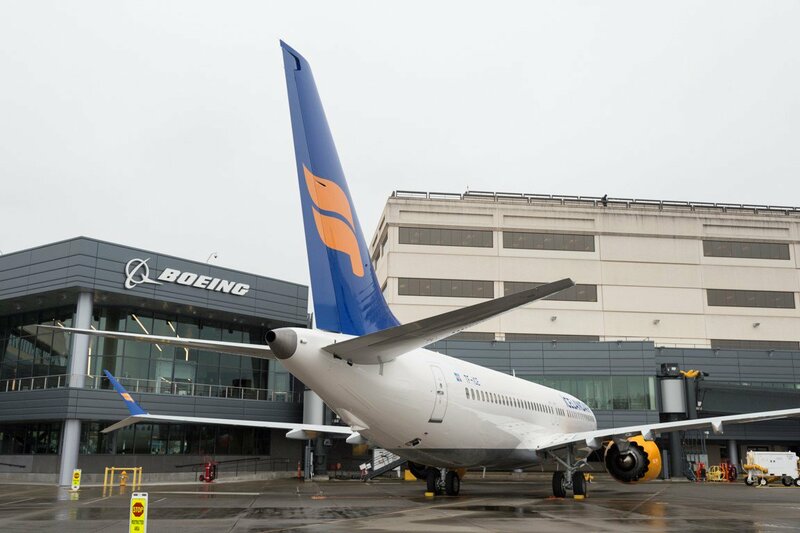 "The 737 MAX will complement Icelandair's trans-Atlantic operations, continuing to seamlessly link points between North America and Europe," said Monty Oliver, vice-president of Europe Sales, Boeing Commercial Airplanes. 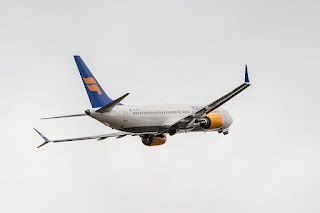 "The incredible operating efficiencies of the 737 MAX family will allow Icelandair to steadily and profitably grow its network in the coming years as it introduces both MAX 8s and MAX 9s into its fleet." The 737 MAX is the fastest-selling aeroplane in Boeing history, accumulating more than 4,300 orders from 93 customers worldwide. 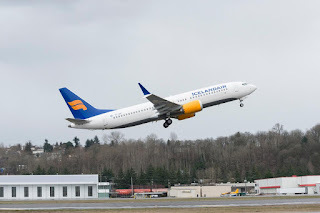 Icelandair is a leading airline offering flights to, from and via Iceland. Its operational strategy is based on the geographical position of Iceland, midway between North Europe and the eastern coast of the USA. Icelandair connects 26 gateways in Europe with 23 gateways in North America, through Reykjavik-Keflavik as a hub.